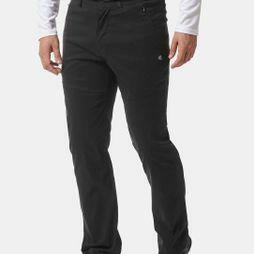 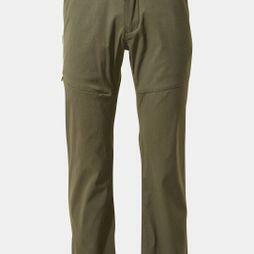 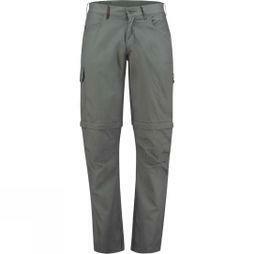 Step outside and take the great outdoors in your stride when you’re wearing the perfect pair of men’s walking trousers. 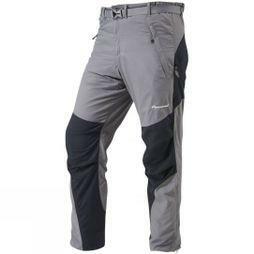 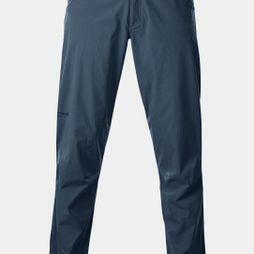 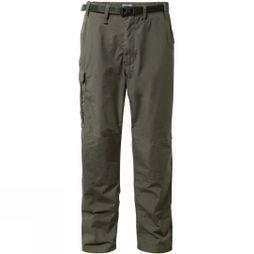 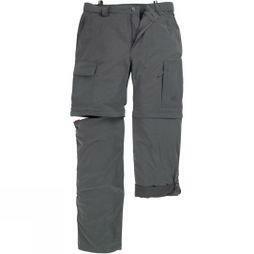 Throughout our collection of men’s hiking trousers you’ll find something perfect for all walking eventualities. 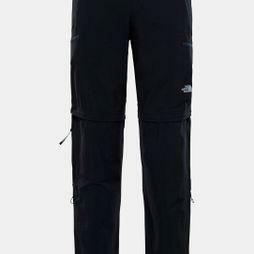 No matter what the weather is doing, you’ll find waterproof trekking trousers and lightweight walking trousers sitting next to each other, perfect for tackling the elements throughout the seasons. 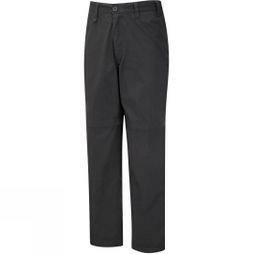 Designed in a selection of styles that includes zip off, cargo and kiwi trousers, our wide selection of men’s walking trousers come from well-known brands such as; The North Face, Columbia, Jack Wolfskin, Mammut, Craghoppers and many, many more.